Dr. Ernie Ward has spent his career blending healthy lifestyles and medicine. He is internationally known for improving veterinary medical standards, creating a higher quality of life for animals, and promoting healthier habits for pets and people. Dr. Ward has been a leader in the areas of pet nutrition and weight loss, establishing diagnostic test protocols and evolving pet technologies, promoting senior pet care, and advancing veterinary practice standards and veterinary staff training. Dr. Ward is an award-winning practicing veterinarian and speaker, television and YouTube personality, and podcaster who specializes in teaching veterinary healthcare teams and pet owners how to lead more fulfilling, meaningful, and successful lives. Whether he's dishing on the latest pet food and exercise trends, cutting-edge medicine, or confronting controversial topics, Dr. Ernie has a unique talent for making the most complex and challenging concepts easy to understand and relatable. The guiding principle for Dr. Ward's work is life enhancement. He is actively involved in developing veterinary and human medical technologies, diet and exercise research, longevity and disease prevention, and integrative medical practices. 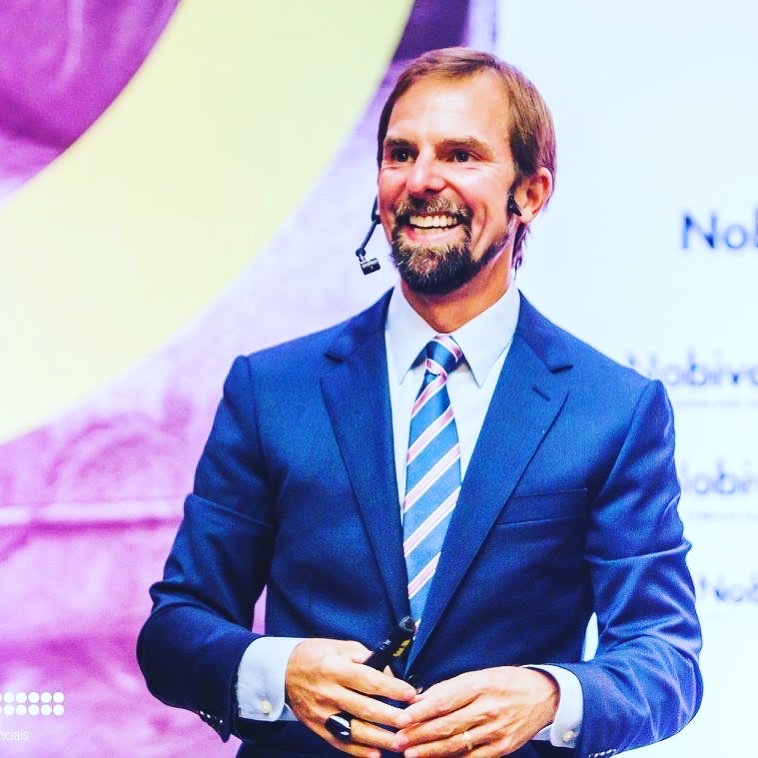 He is particularly interested in sharing his expertise on professional innovation and entrepreneurship, personal and professional relationship communications, and achieving optimal creativity and imaginative states. Dr. Ward currently serves as Chief Veterinary Officer for Wild Earth Pets in San Francisco and Executive Director of Education for Vertical Vet in Raleigh, North Carolina. Meet Dr. Ernie Ward and discover what he's working on. Interested in having Dr. Ward teach and inspire your group?